One Idea for normal mapped oil paint is that of the relay smoothly rendered oil paintings much like the work of Peter Howson, A Scottish painter, one of the New Glasgow boys. 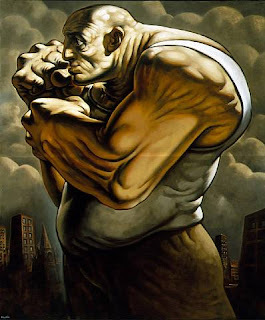 Hit paints represent the rough and grittiness of Glasgow and emphasises muscles and proportions in an almost primitive caricature fashion. 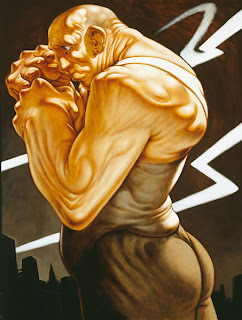 When i think of Peter Howson the series of boxers he did are the first thing that comes to mind. 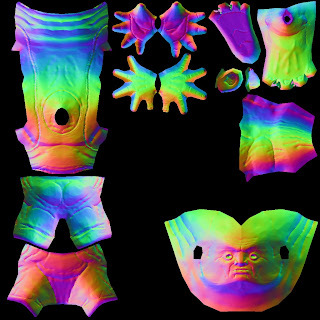 These dark images contain a large variety of value and are similar to the team fortress 2 shaders, well more so the second image, almost looking like a war time poster illustration. SO for this test the key elements are the type of colors used to show dark areas and the actual way the subject is styalised. To achive this I make a lowpoly mesh in blender. I started modelling from the face as I thought this was the main focus of giving this character his personality. It took a little while to get the proportions right But in the end I settles with this top heavy guy as hes using his upper body to fight. 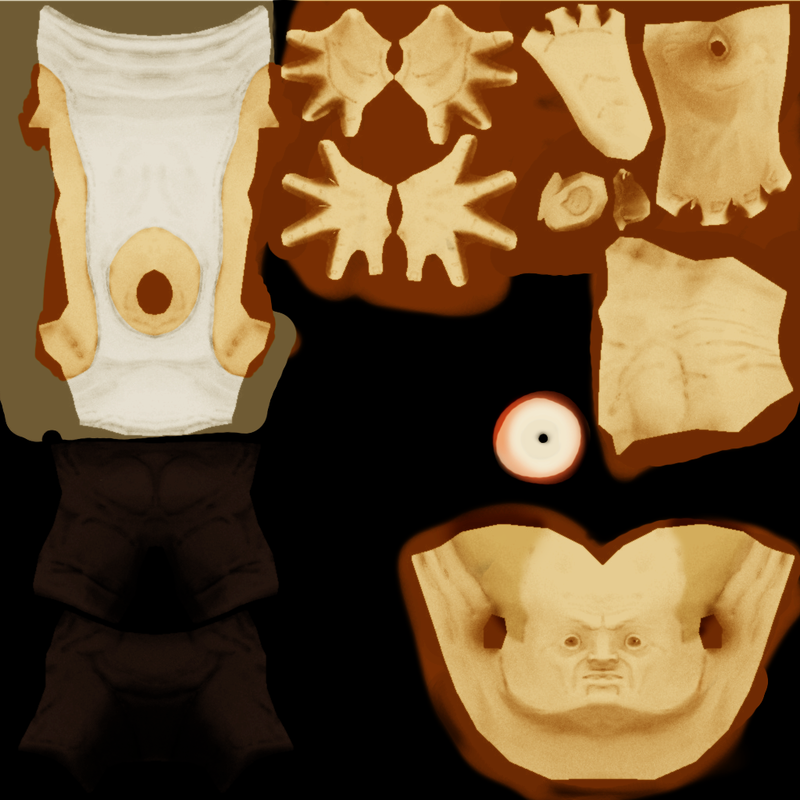 I was goign to sculp it in blender but i didnt want to use the new version of blnder with its better sculpting tules as i advised a 3rd year to use Sculptrise from Pixologixc, the people who game us Zbrush. Its a free pice of software with a lot of power. In some instances it actualy creates geomitery on the fly so that u never have to actualy sub devide. This mesh was created from a sphere, it isnt the best but ti was a quick test to chek if u could import the mesh from Sulptris Back into blender with ought much performace issues. Unfortunity i couldnt get this feature to work and had to hit the sub devide button a few times. As a result of this some areas are realy rough due to me being at a higher esh resolution than i should have been when sculpting that particular area. 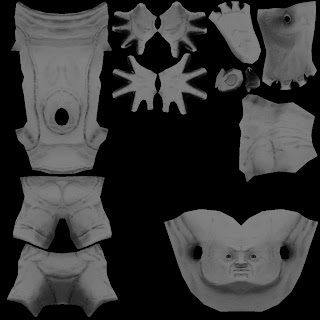 This is what the sculpt looked like in Sculptris. I brought it back into blender and made a tangent normal map from the original low poly mesh. Applied to the mesh it looks like this. its a bit rough but I think it will do for the purposes of this test. Also baked an ao map as a base for the color channel. Added a little colour using the layer styles in Photoshop. I then brought in the twig bones form previous example and modified till it fit this character and began to animate. Here he is textured and posed. I didn't rig up the eyes but it gets a bit detracting just stating ahead all the time. He has a color ramp on his material much like the one illustrated in the TF2 Paper with a slight amount of red between the black and the white. This shader is still nowhere neer done. 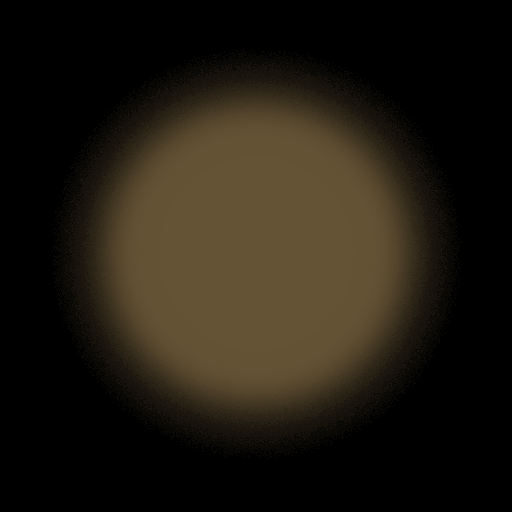 And will take more work in a later post, but for right now it looks close enough to give the indication. 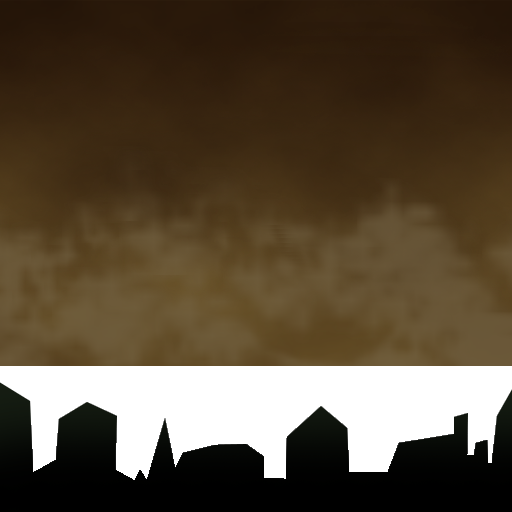 From here i Started to make a simple environment which resembles the paintings, simple rooftops and a brown sky. This map is again not completely finished as the light areas have some sharp edges and dose not tile properly and the buildings need slightly more definition and details. Then i went ton to make the game element of it work, First i made the player character able to play all of the animations via buttons to check for weird blending. That was all fine. Then I added 3 invisible collision boxes, 1 for head and 1 for each hand. Next I duplicate this set up and modified it to punch on a timer so it appears to have some kind of life. I set up both the player and npc to send a message to a scene controller when hit but the others fists. The scene controller then sends out messages and keeps score of how many hits each character has left. When the hit count equals 5 the losing player falls and the winning player plays his victory animation. Ctrl to block but as of yet it only plays an animation. 1,2,3 = change what camera is being shown. So far this has came out more as a comic styled boxing game. with a little more work it could be good enough to give a version of the game out. Add a start screen and mabie a 2 player mode. 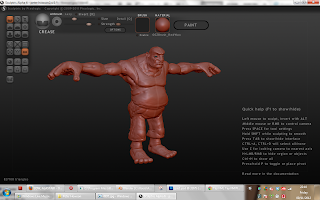 The process of taking a model from blender into a sculpting application then back into blender was a good one to try. I had tried smaller scale things in the past and have been put of bigger object by the sheer amount of time it takes to sculpt things to look amazing and the fact my old laptop didn't have enough power to handle the zmapper plugin back in the day. Sculptirs is good , just nee to find a way to go back a subdivision layer.